Your company has its own personal leaderboard, that reflects the steps and yucoin earnings of your team. 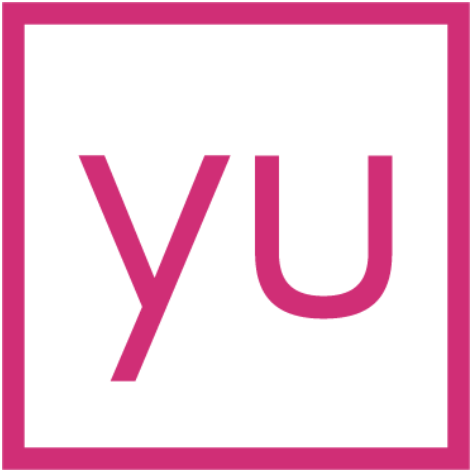 To view or consent to leaderboards, open your yulife app and tap the menu button in the top left corner. Tap “leaderboards” to view or consent to join your company leaderboard. The leaderboards shows data for the last 30 days. That means if you login and your step count is slightly lower than the day before, not to worry! It just means that a walk you did 31 days ago has rotated off the board.